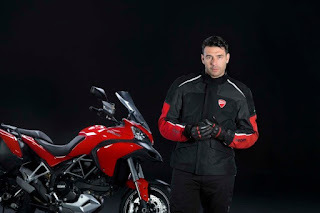 Ducati recently announced a new Multistrada Model - the Multistrada D-Air which incorporates a first in a wirelessly integrated airbag jacket system. No word on whether or not this system will retrofit to existing models but I’d say that’s a big no at this point, given the electronics including the dash are all built specific to the suit and this model of Multi. in detail by Dainese here for race, and seems to be available as a here for street and mention of a two part product - a bike unit and a rider unit, but this is the first I have seen a consumer focussed product being made available to the public. 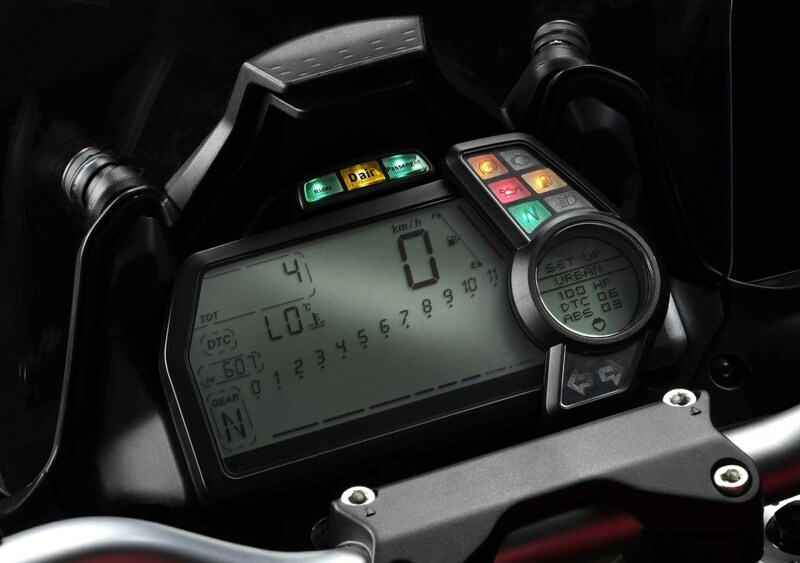 Combining the expertise of both Ducati and Dainese, the intelligent passive safety system uses sensors built into the Multistrada's existing electronics to constantly understand the vehicle's dynamic situation and deploying only when subjected to a genuine accident scenario. 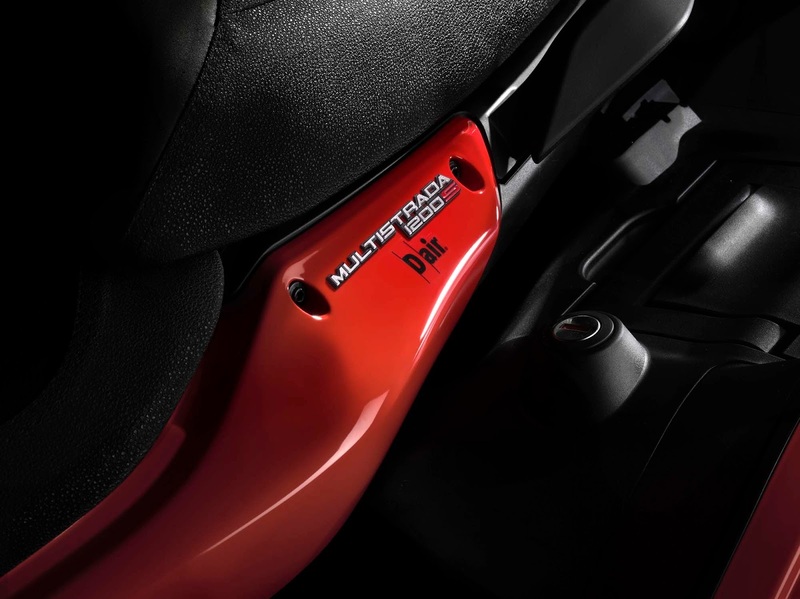 The Multistrada D-Air® system completes the data analysis and airbag deployment inside both the rider and passenger jackets in just 45 milliseconds, considerably reducing the risk of injury upon impact. [/infobox] Does the suit come with the bike? Surely you jest. I imagine it will be an accessory and add-on to the Multistrada D-Air. Hopefully it will be available as a retro-fit for existing Multis. And neither of those are targeting this new wireless airbag technology. Price will be down-right frightening I am quite sure. Pending announcement by Ducati on April 15 this year. Check out this video of a crash test dummy in a simulation of the Dainese prototype. *Update: Ducati just released this video on YouTube showing how fast the reaction time is of the jacket deploy. I love how it stops just before the poor dummy's head smashes into the audi.